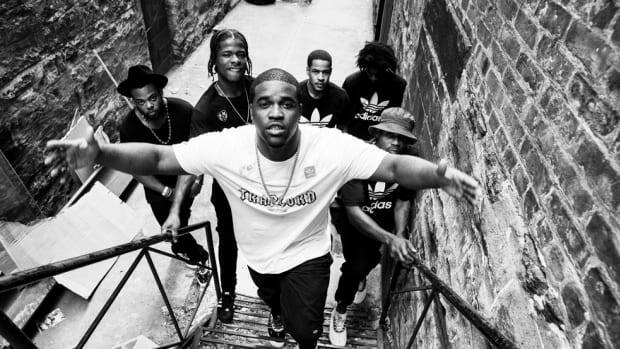 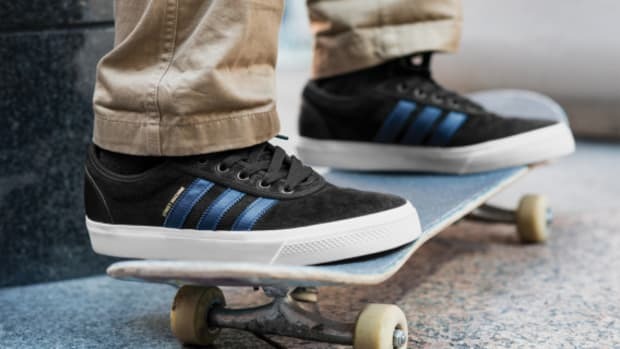 adidas recently teamed up with Paris-based Magenta Skateboards to collaborate on a small capsule for the Spring 2015 season. 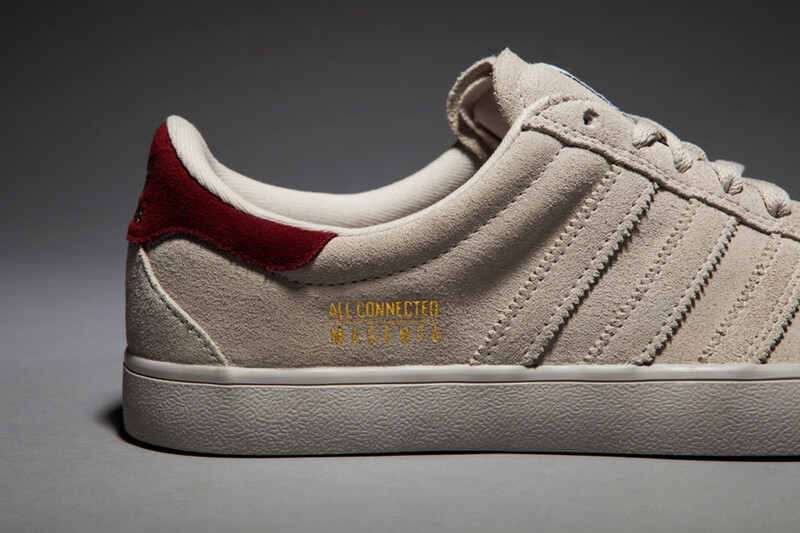 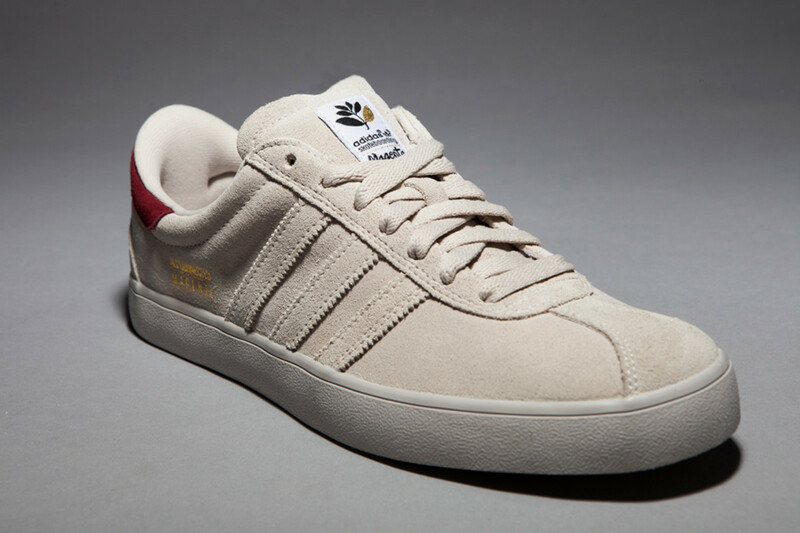 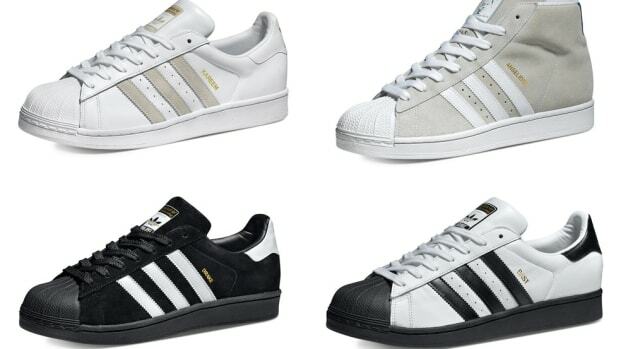 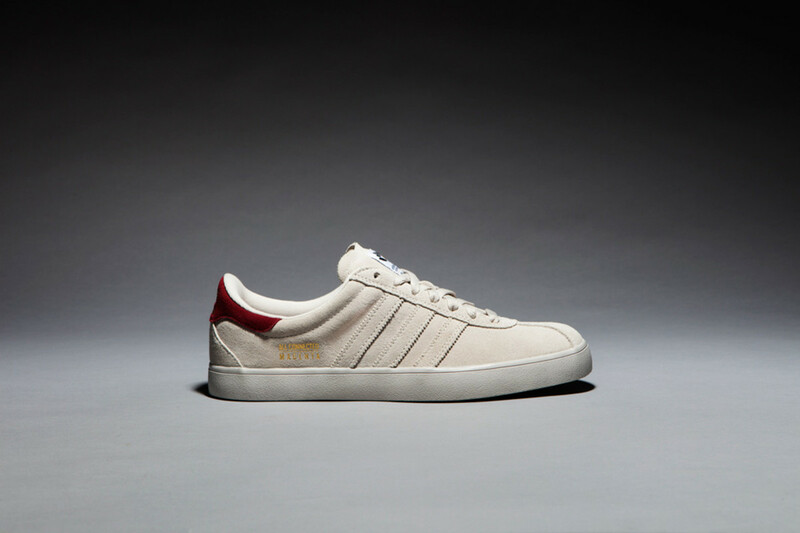 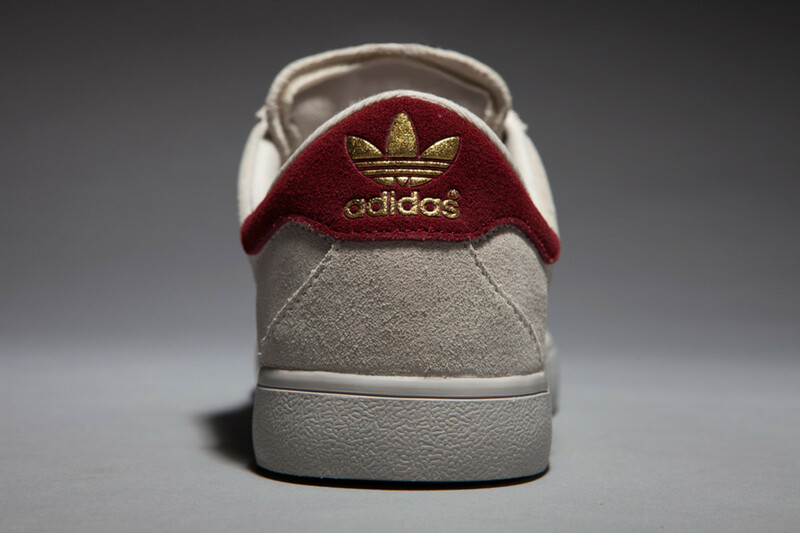 Vivien Feil and Soy Panday of the French indie skate brand helped customize the iconic adidas Skate silhouette in a subtle cream colorway. 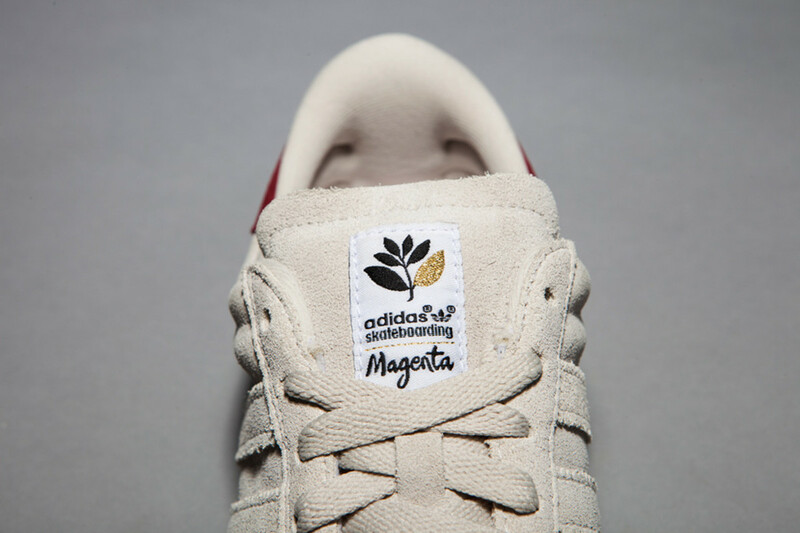 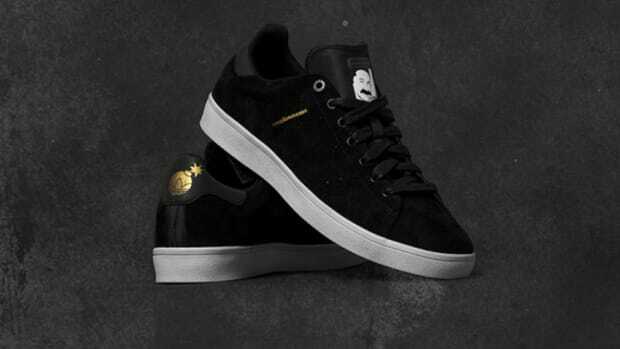 Made using premium suede, it’s stamped with the words “All Connected” in gold lettering and features a beautifully designed illustration of Mother Nature on the insoles. 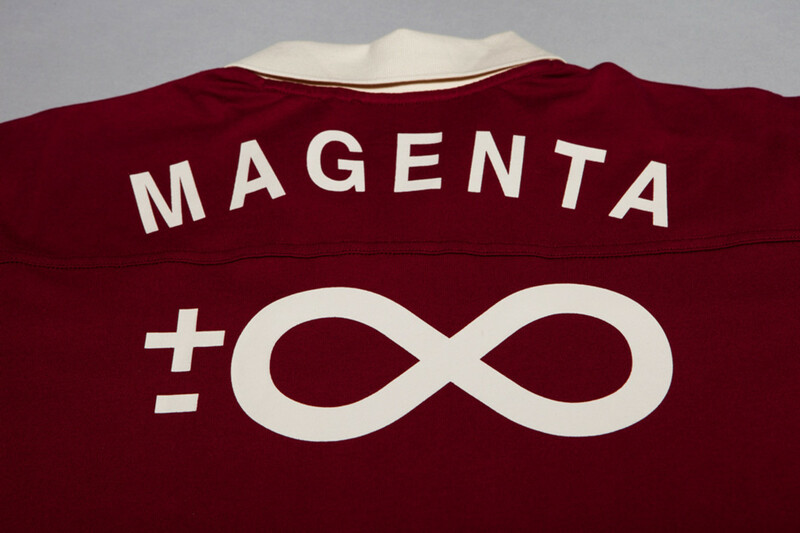 Also part of the pack will be a soccer-style jersey with co-branded labels on the front and an infinity symbol on the back. 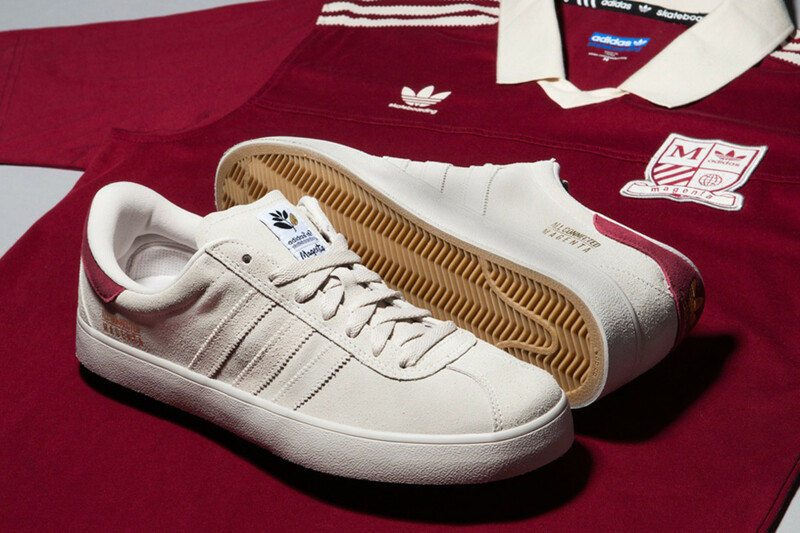 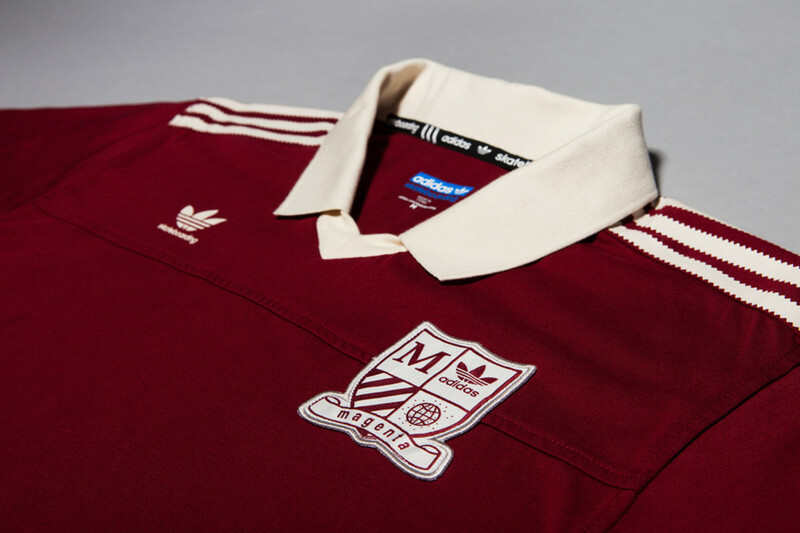 The limited edition adidas x Magenta Skateboards “A-League” Collection will be available through select retailers starting May 1.